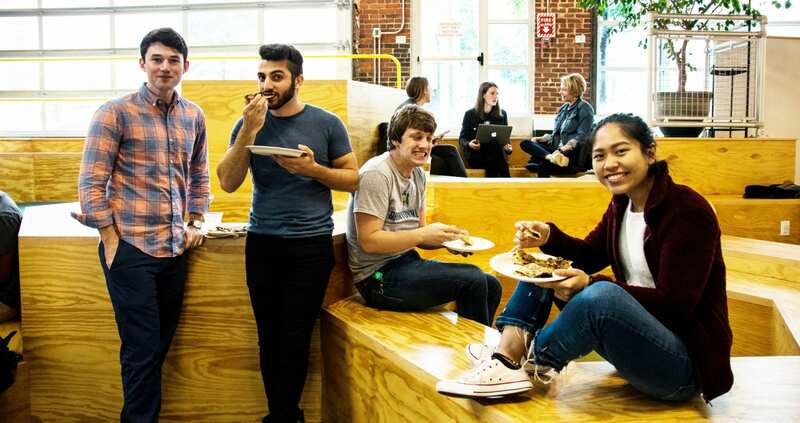 Through this partnership, Greentown Labs and Tufts University will share their collective expertise, resources, and networks to collaborate with a host local startup companies. 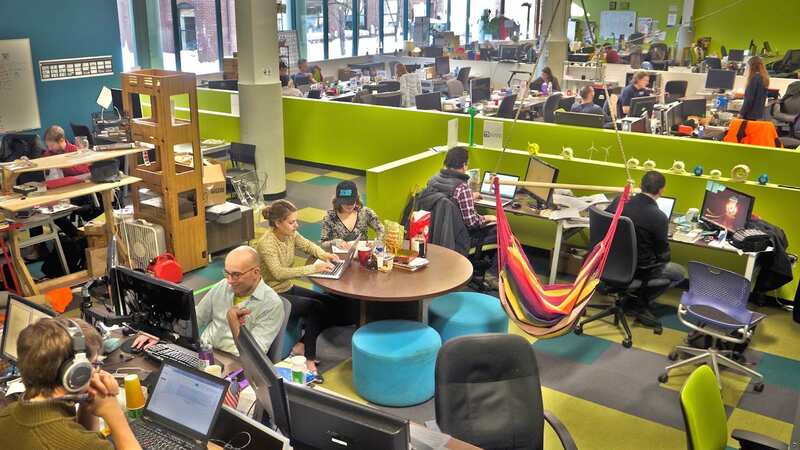 Greentown Labs provides co-working space for the development of projects focused on renewable power, sustainable transportation, battery storage, industrial waste recycling, and a variety of other focus areas. 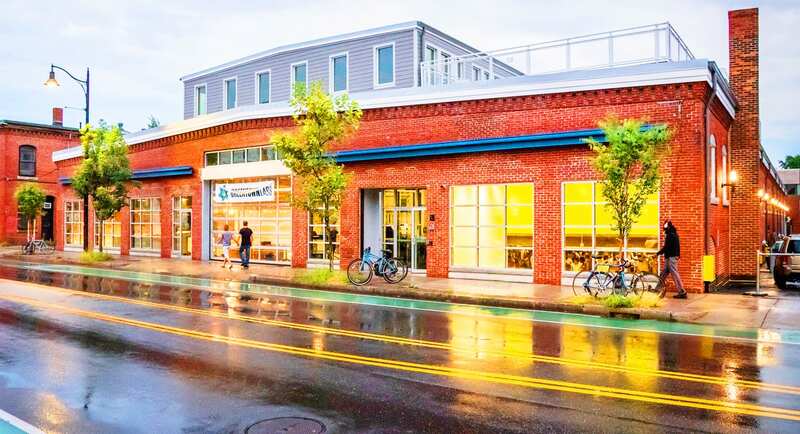 “The Tufts/Greentown partnership is powerful because it connects idea generators and new technologies from a great research university to the ecosystem of a world-class cleantech incubator. It opens up all kinds of opportunities for Tufts students and faculty, and enables opportunities to go from the lab to the marketplace.” – Dr. Barbara Kates-Garnick, Professor of Practice at the Fletcher School at Tufts University and TIE-Greentown Advisory Committee member. 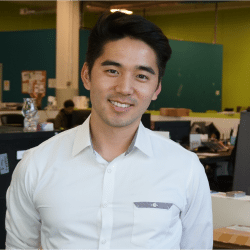 Benny Kim (MSIM '17) is the first Tufts-Greentown Liaison. Benny fosters the relationship between the two organizations by connecting students, faculty, researchers, entrepreneurs, and thinkers in the clean technology field. He also works to build partnerships with global leaders in cleantech and entrepreneurship, keeping with his mission of bringing together those who are working to solve the biggest energy and environmental challenges. For more information, contact Benny. 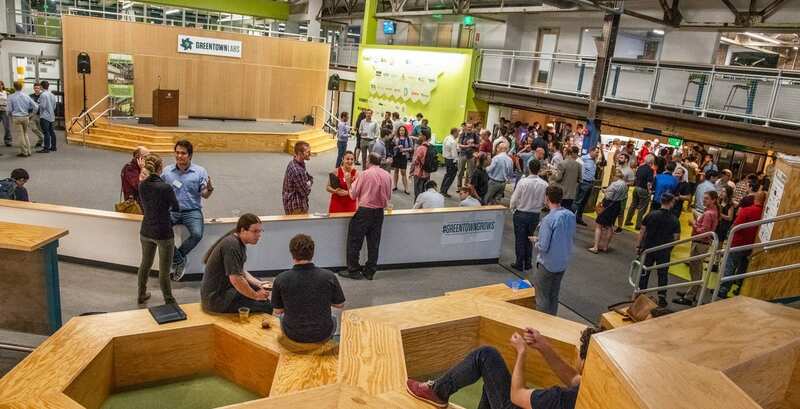 Learn More about Greentown Labs!